Description CARFAX 1-Owner! -Leather seats -Navigation -Backup Camera -Sunroof -Panoramic Sunroof -Heated Front Seats Priced to sell at $1,869 below market average! 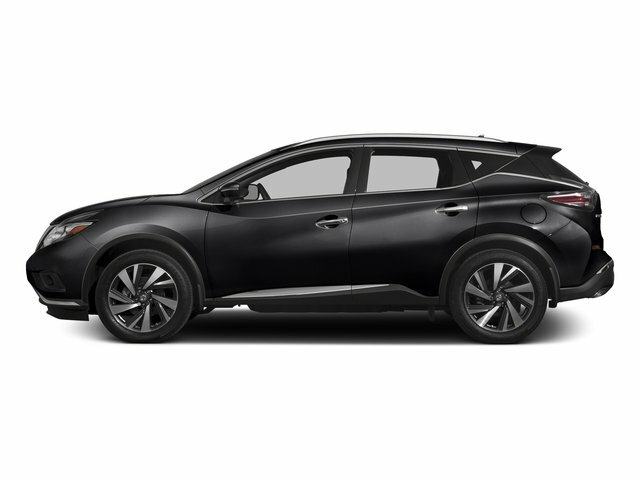 -Bluetooth -Satellite Radio -Auto Climate Control -Fog Lights -Security System -Garage Door Opener -Power Locks -Keyless Entry -Power Windows -Steering Wheel Controls -Cruise Control -Leather Steering Wheel -Tire Pressure Monitors -Traction Control This 2017 Nissan Murano Platinum, has a great Gun Metallic exterior, and a clean Cashmere interior!